June 17, 2018 – We’ve been unabashed fans of the singer, songwriter and comedienne Jade Novah since the release in 2016 of her viral YouTube video “Keyonce Presents Slay Bells” and are eagerly awaiting her debut full-length album, All Blue, set for release on July 13. As a teaser for that record, last week Jade released a stunning new visual for the title track, a spooky, swampy and bluesy rocker, and “Next To You,” a lovely new ballad. Shot on the beautiful California coast, Jade makes it look like the secrets to happiness are honey-golden braids and a powder blue, classic ’65 Mustang. Enjoy. 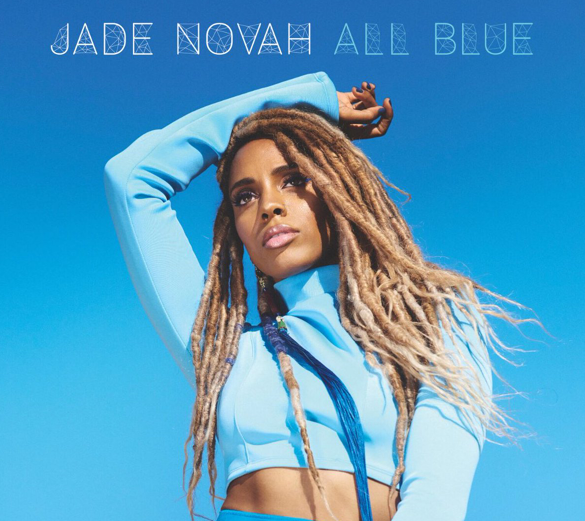 Jade Novah - "All Blue"